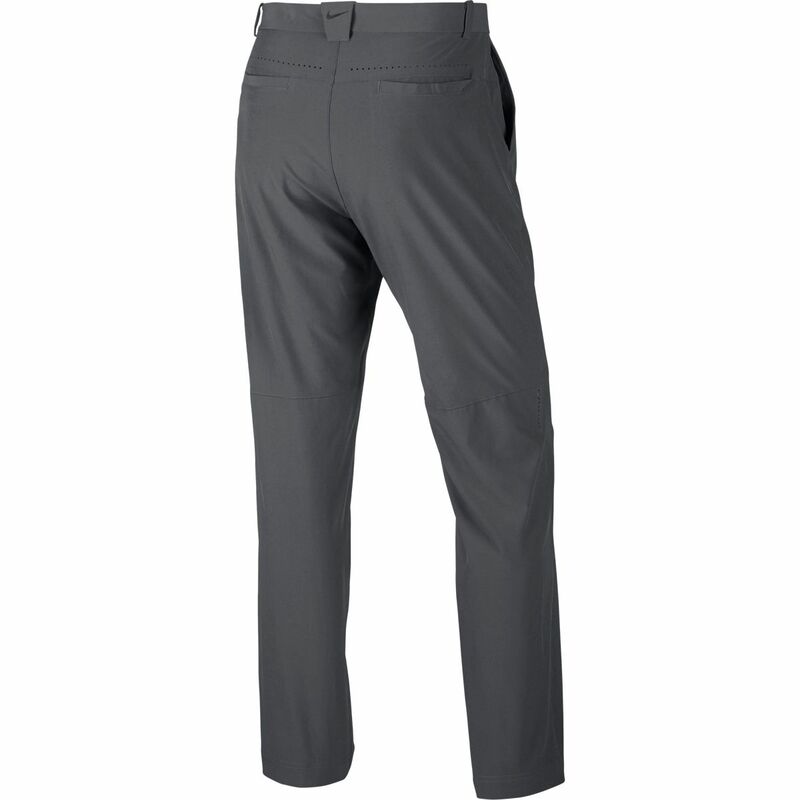 The Woven Pant from Nike is equipped with dri-fit technology this pant wicks moisture from your skin bringing it to the surface of the fabric allowing for rapid evaporation to keep you dry, cool and comfortable both on and off the course. Featuring a classic zip front with button closure at waist and pockets at the sides and back for versatile storage. Lightweight and breathable this pant will keep you looking great from the 1st tee to the 18th green! The full manufacturer's warranty from Nike is only valid when the Nike Woven Pant 639782 is purchased from an Internet Authorized Dealer. 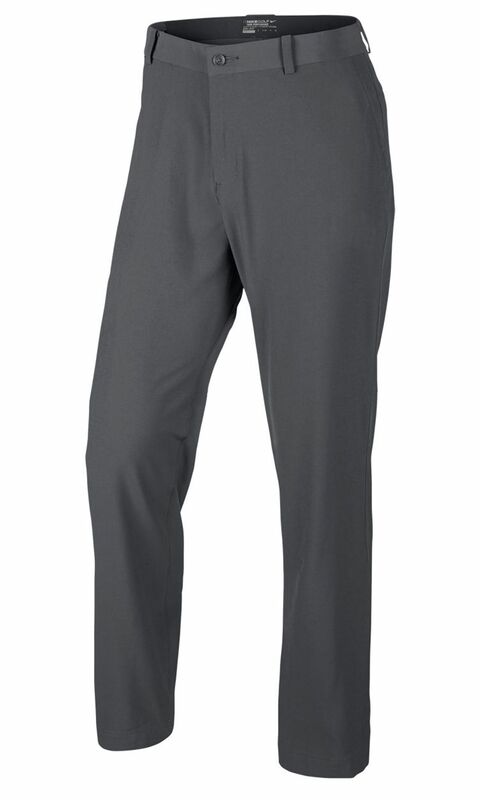 We will match any Internet Authorized Dealer's best price on the Nike Woven Pant 639782. The Nike Woven Pant 639782 may be referred to by the following terms: 639782-021 30-30, 639782-496 34-32, 888407802522, 888407803079, 888407803130, WVNPNT639782.